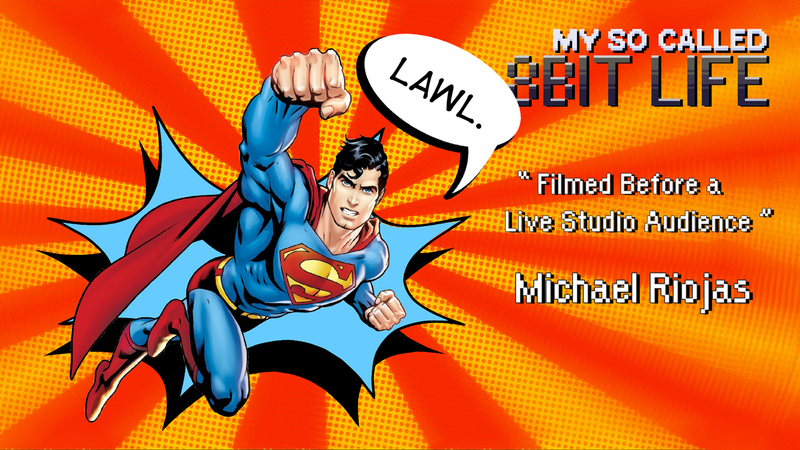 New guy on the CRTV block, Michael Riojas is with us this week to talk about awkward waves, the evil “laugh track” & The Big Bang Theory, and Superman! Friend's YouTube Channel: Late to the Let's Play! Check him out on Jump Point! Join Us For Our Live Recordings!